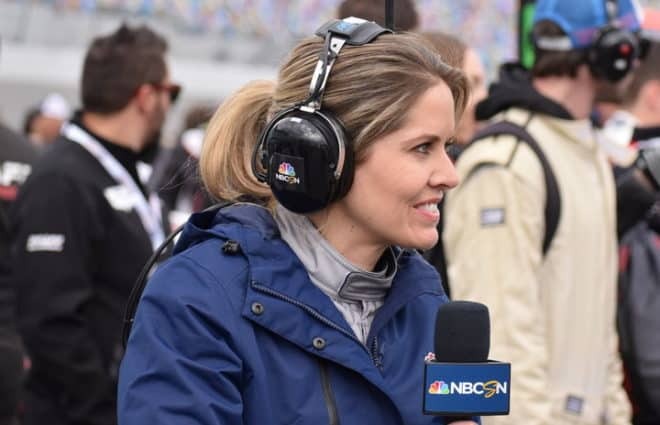 On Saturday night, NASCAR will roar back onto the landscape with the Budweiser Shootout. The race is an exclusive, members-only affair, with only pole winners from the previous season and previous winners on the guest list. Budweiser sponsored the pole award for years, and along with the honor of top starting spot for a race came entry into the short, money-or-nothing Shootout each spring. Now, with Coors taking over as top beer sponsor, the future of the race is questionable. And you know what? It's a race whose time is past. Sure, it's an entertaining way to get the kinks out after a long off-season. Because there are no points on the line, drivers tend not to be as careful with their equipment, and that can lead to exciting racing. It is certainly the norm in professional sports to have exhibition games before the regular season starts. But NASCAR isn't a stick and ball sport. On Saturday night, NASCAR will roar back onto the landscape with the Budweiser Shootout. The race is an exclusive, members-only affair, with only pole winners from the previous season and previous winners on the guest list. Budweiser sponsored the pole award for years, and along with the honor of top starting spot for a race came entry into the short, money-or-nothing Shootout each spring. Now, with Coors taking over as top beer sponsor, the future of the race is questionable. And you know what? It’s a race whose time is past. Sure, it’s an entertaining way to get the kinks out after a long off-season. Because there are no points on the line, drivers tend not to be as careful with their equipment, and that can lead to exciting racing. It is certainly the norm in professional sports to have exhibition games before the regular season starts. But NASCAR isn’t a stick and ball sport. Sure, fans are excited for the first “race” of the season. Well, those who have a favorite driver in it are, anyway. But fans would be just as excited if the Daytona 500 was this weekend and not another week down the line. Here’s a novel idea: Move it back and skip the dog-and-pony show. There are several very real reasons to take this race off the schedule altogether. First of all, moving the start of the season back a week would allow for the one thing many drivers have expressed a need for in recent years-an off week after Richmond in September, before the start of the Chase. 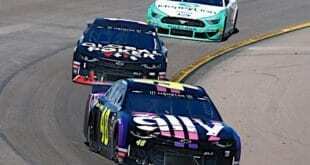 As it is, the teams run the second half of the season without a week off-a grueling schedule that puts some Chase teams behind from the first race, especially if a Chase-bound car is wrecked in late summer. NASCAR rarely listens to the teams and their needs, but this is one they would do well to heed. 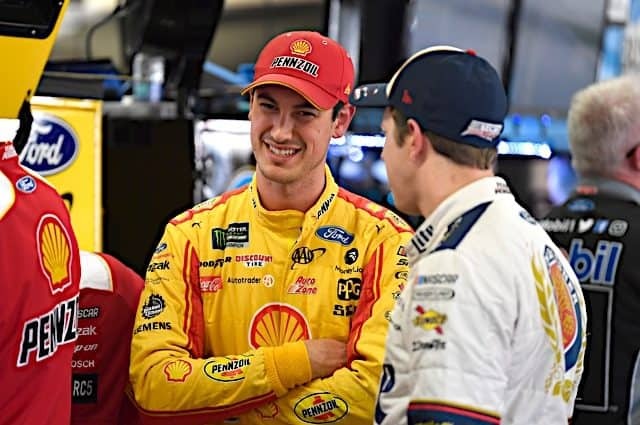 After all, if the twelve teams in the Chase are rested, prepared and raring to go, they have a better chance of getting closer racing throughout, and a tighter championship battle which is the intent of the Chase in the first place. 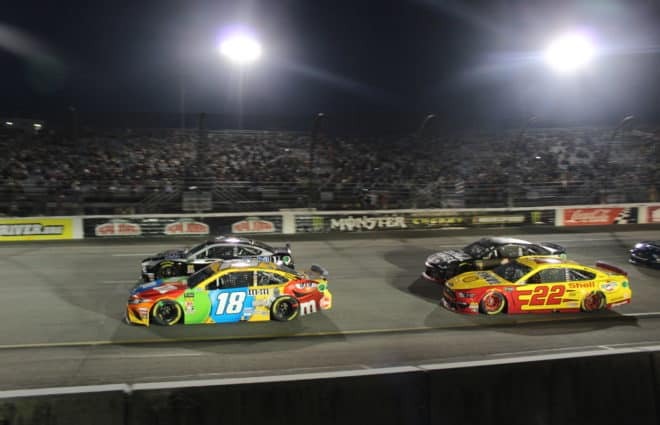 Besides that, by instituting the top 35 rule and making the teams outside the top 35 race their way into the Daytona 500, NASCAR handed a huge advantage to the teams who don’t need it. 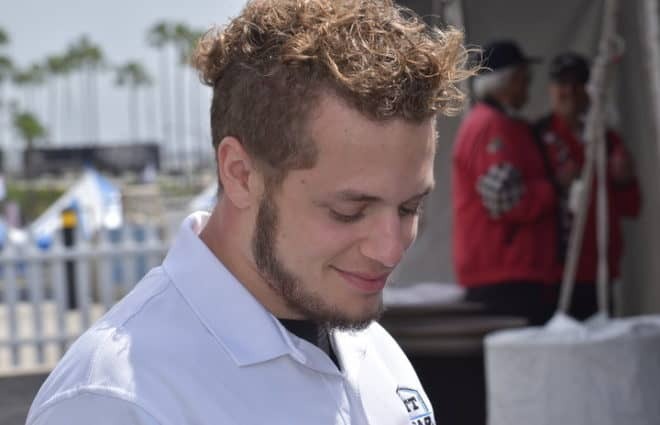 They get extra practice for the Shootout and the race itself-and you’re kidding yourself if you think they don’t take setup notes for their 500 cars. Sure they all tested last month. But that was January, and in February, the track and the weather are different. 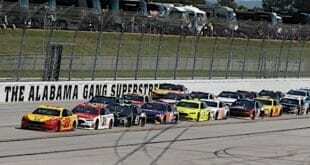 The very least NASCAR needs to do is give the teams who didn’t qualify for the Shootout extra practices totaling the practice and race time the top dogs get. Sure, the pole winners earned their pole positions-and they already got their reward for it-top starting spot for that race and a nice little bonus check. 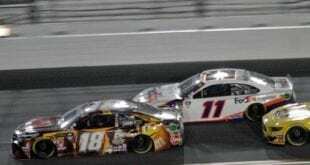 They don’t need another advantage for the Twin 150’s and the Daytona 500 that puts them further ahead of the other teams. Teams don’t get poles when they get no track time; NASCAR’s practice policy already proves that. 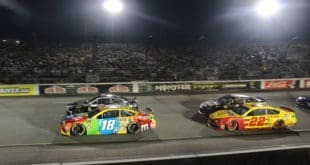 With television ratings and ticket sales down and dropping, NASCAR should be concentrating efforts on the races that count. The Shootout was a great gimmick to grab fans early and for new fans it was a short introduction to racing for those lacking in attention span. These days, the focus should be on making the season and the championship the best they can be-and that doesn’t mean shoving another race down our throats. With the economy on a downslide, many people who might have made a vacation out of Speedweeks can ill afford to do so. NASCAR needs to refocus on what the sport really needs-and that is not an exhibition race in February. If NASCAR really needs to have a gimmick, here’s an idea: let the teams (all the teams) bring an old car, and stage a demolition derby with the proceeds going to charity. Run it the week of the banquet and call it good. Then come back in February for the Daytona 500. NASCAR certainly hasn’t shied away from dumping tradition left and right for what they feel is the sake of the sport. Now it’s time to look at a race whose time has truly passed. It was fun while it lasted, but it’s time to focus on the races that count.